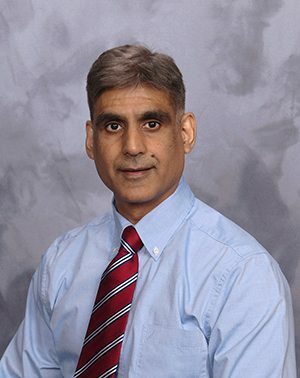 The distinguished speaker will be: Mehul Trivedi, M.D., FACS, director of the Bariatric Surgery Program at St. Peter’s Hospital, and a member of St. Peter’s Health Partners Medical Associates. Dr. Trivedi will discuss how weight loss surgery may be an option for patients in situations when non-surgical approaches to weight loss are unsuccessful. He will also discuss how patients who choose weight loss surgery can lose up to 70 percent of excess weight. Weight loss surgery is known to improve or resolve more than 30 obesity-related conditions, including Type 2 diabetes, heart disease, sleep apnea, hypertension, and high cholesterol. Space is limited and registration is required. Please call 518-525-2227 to reserve a seat. The program is presented by St. Peter’s Health Partners Bariatric Care.